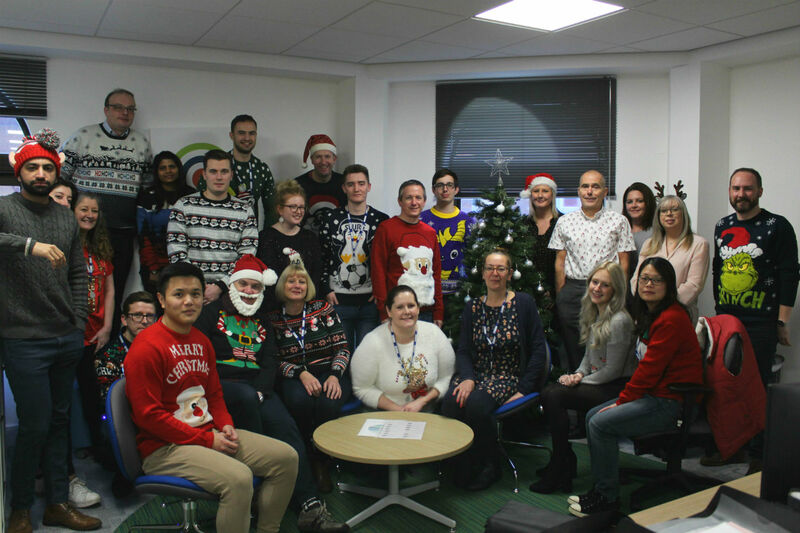 STAFF from accountancy firm UHY Hacker Young came together this week (Thursday, 13 December) donning their most festive jumpers to raise more than £290 for FareShare – the UK’s largest charity fighting hunger and food waste. UHY Hacker Young has announced FareShare as its national charity for 2018/19, with each of its 23 offices now fundraising for the organisation through a series of themed events. “We had a fun Christmas jumper day, everyone thoroughly enjoyed wearing their festive knits and accessories, especially during the lead up to the big day. The charity reaches 1,300 towns and cities through its 20 regional centres, including its centre in the East Midlands. Food has been redistributed by FareShare to 6,273 frontline charities and community groups including homeless hostels, children’s breakfast clubs and lunch clubs for older people, domestic violence refuges and community cafes.